A question about a product? About an order? You're looking for a saddle? Contact us! 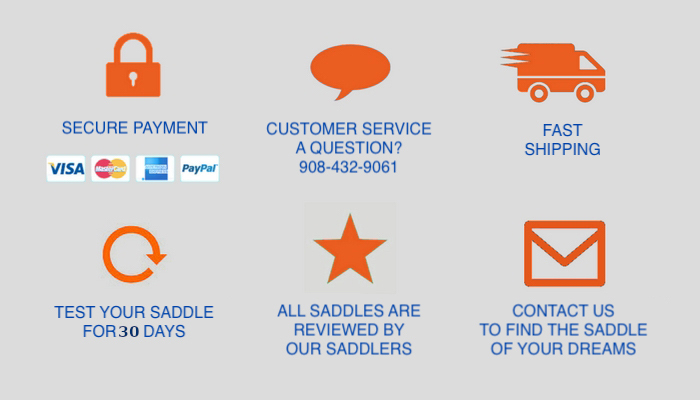 Want to sell your saddle, we can help you! Describe the saddle of your dreams, we find it for you !